This office suite is comprised of a large entry/reception office plus two additional office areas, one with a street level window for natural light. Located in Downtown Missoula! Full Service Lease, No NNN. *Lease rates may be subject to change based on lease term, tenant improvements and other factors. Please call or email for details. 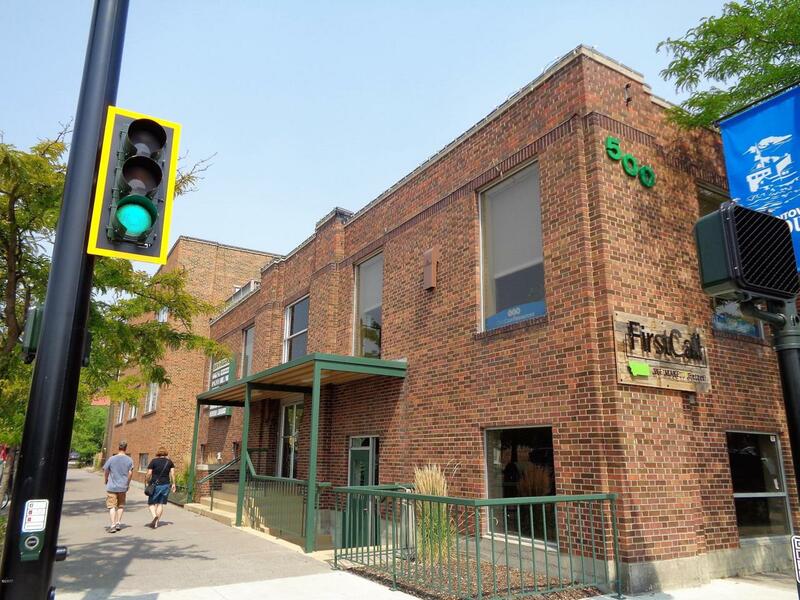 * Location: Located at the intersection of Higgins and Spruce in the heart of downtown Missoula. Easy access from either Orange Street or Van Buren Street exits off I-90.Walking distance to many downtown businesses, government buildings, and restaurants. This is a high exposure location with added stability of several well established neighboring businesses located in this building.